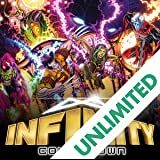 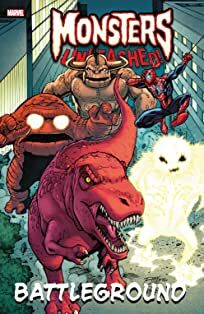 A MONSTERS UNLEASHED TIE-IN! 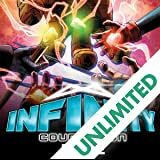 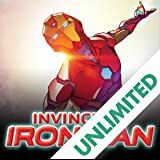 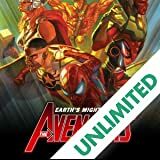 A seemingly straightforward mission for Spider-Man takes an unexpected turn when Earth's Mightiest Heroes are caught off-guard by a monstrous invasion from the sky. 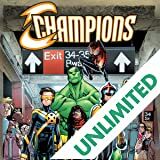 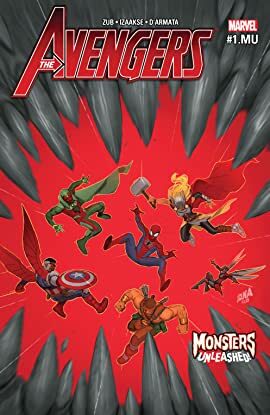 An all-star lineup of Avengers battling behemoths in this over-sized spectacular that's a perfect jumping-on point for new readers and old.